Ramadan is a month of blessing and forgiveness. This holy month brings lots of gifts for Muslims. One of them is “Lailat ul Qadar”. “Sehri” and “Iftari” unite all the families and bring happiness in home. 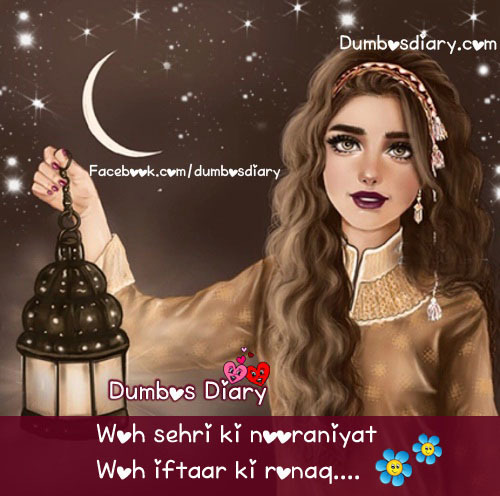 Woh sehri ki nooraniyat is also a form of Ramadan Kareem poetry. It describes few blessings of Ramadan that Allah Subhan Ta’alah send us.